We are a family owned business formed in 2008, from humble beginnings of a two man operation we have expanded to have a strong dynamic team offering expert advice, high-quality products/services as well as delivering continued excellent customer service. 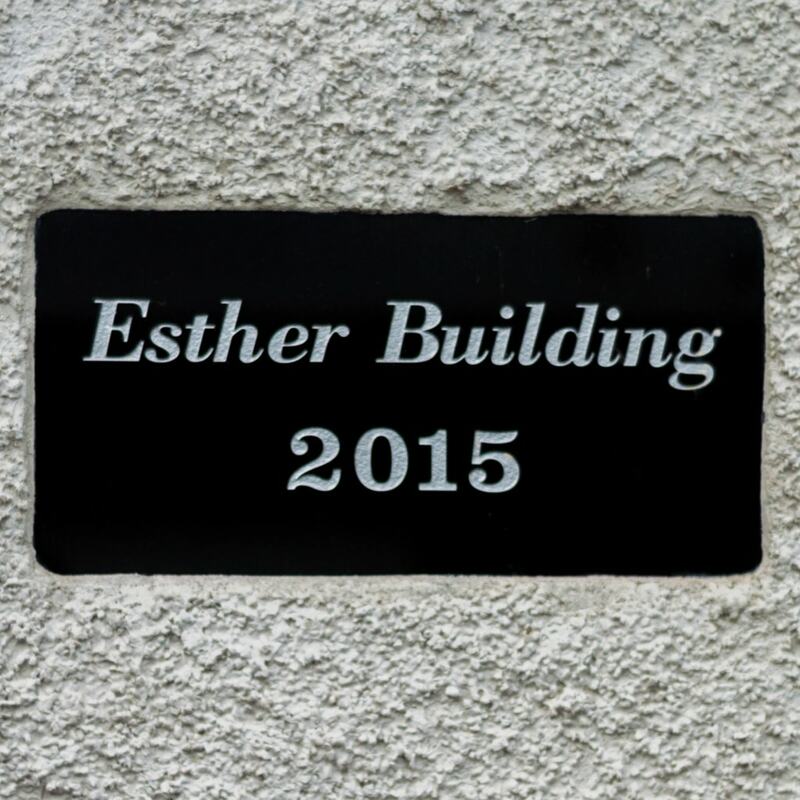 Based at our new state of the art manufacturing workshop, The Esther Building in Limavady, we have been able to offer much more to our customers such as extending our range of products/accessories, our ability to price competitively, as well as build on our relationships with each of our customers. All of our products conform to the latest CE regulations and directives. 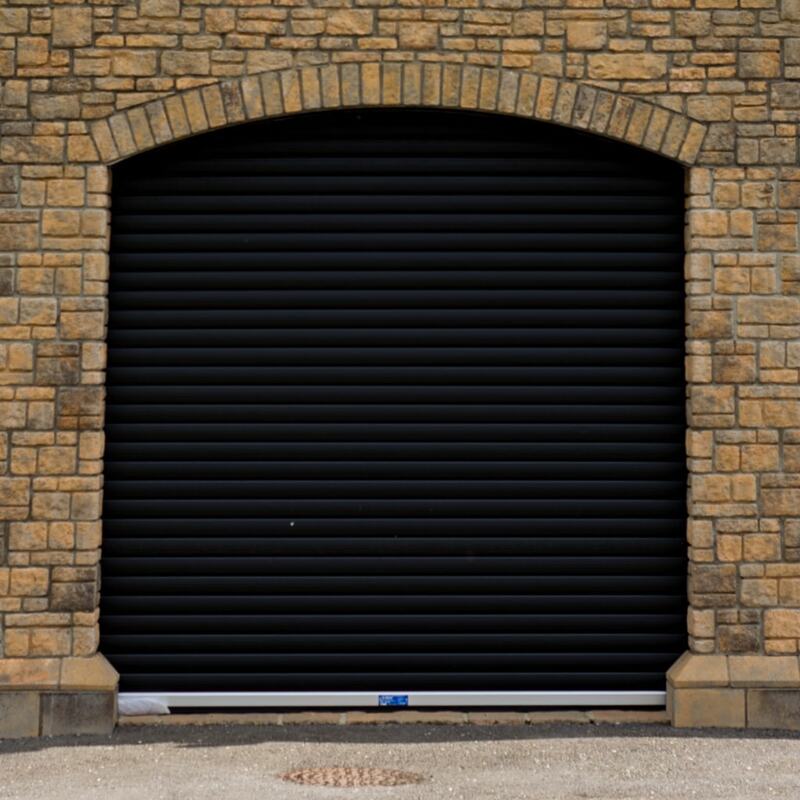 Our product range covers specific categories such as commercial shop front roller shutters, industrial roller shutters (insulated and single skin), steel security doors, aluminium shop fronts, automatic sliding doors but to name a few. 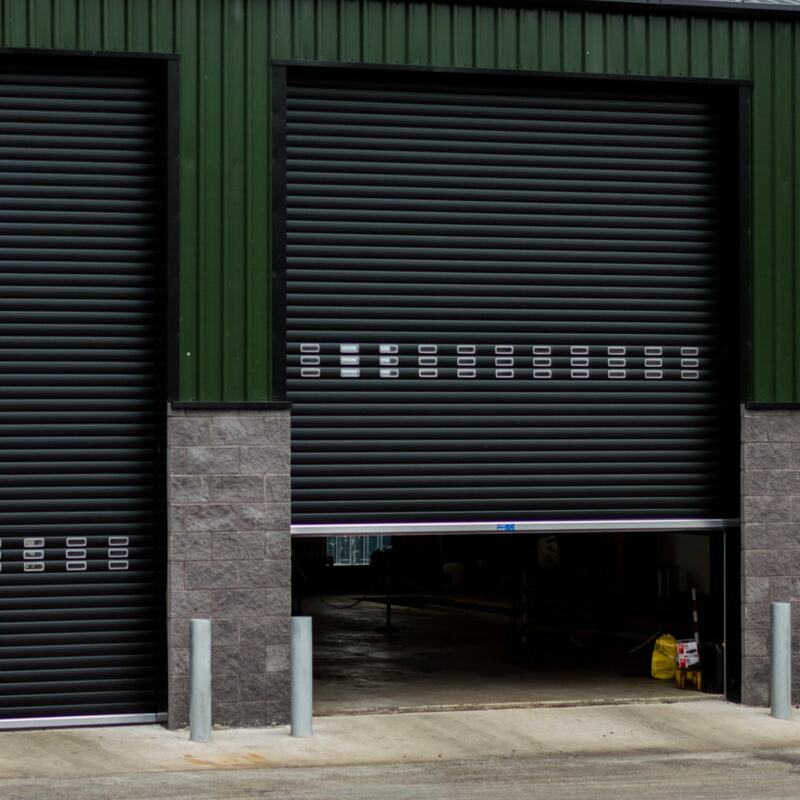 With many years’ experience within the roller shutter door industry we have the ability to provide customers with detailed information, competitive prices and the correct product for their specific requirements. We consider all of our quotes individually, whether it’s for a one-off order or a series of high profile multiple installations. 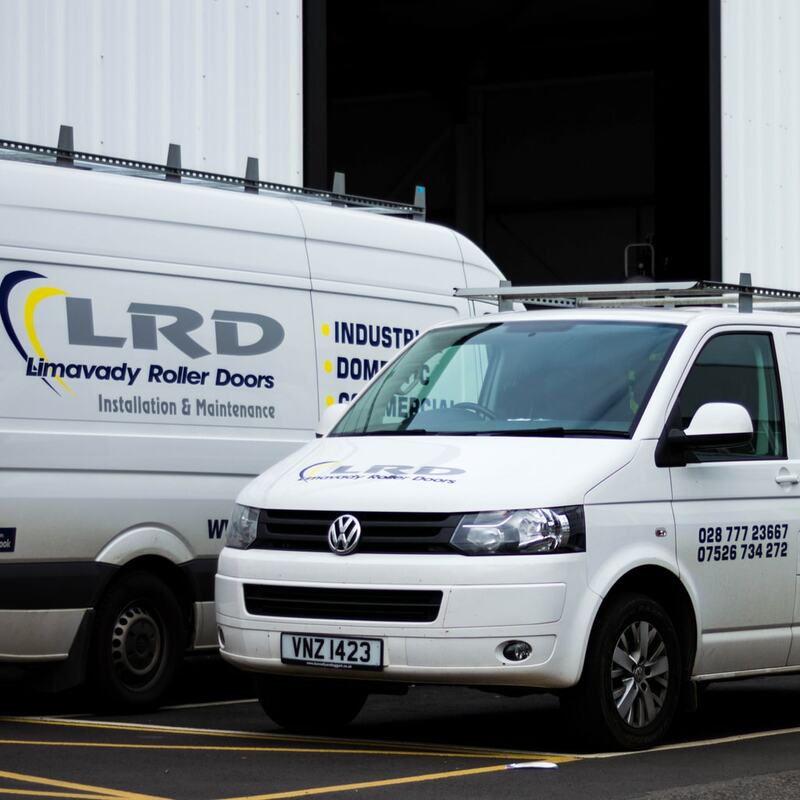 We have the commitment, flexibility within our team and ability to deliver bespoke customer service to all our customers. 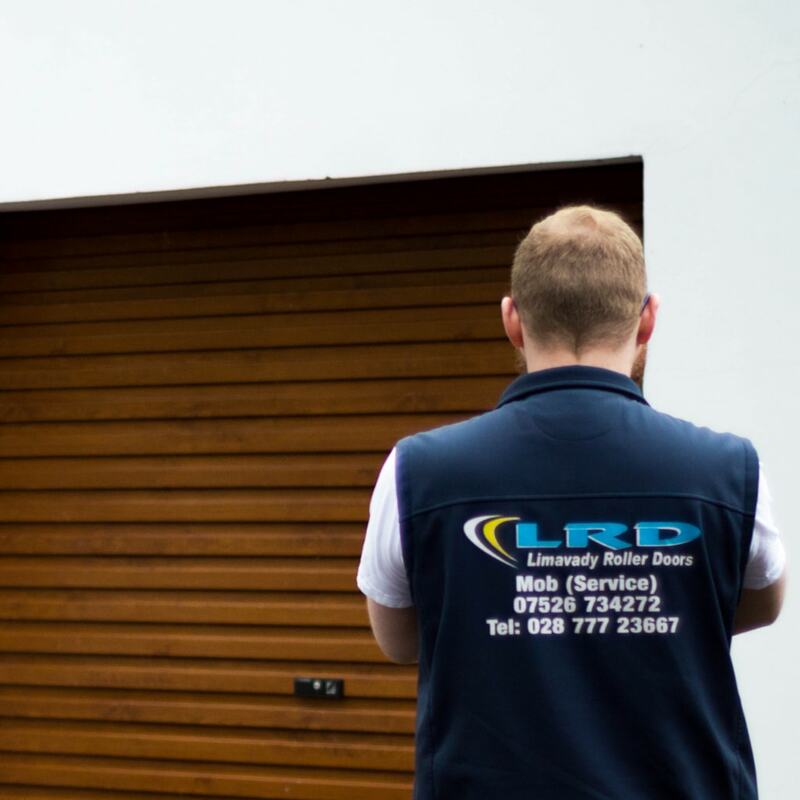 The team at Limavady Roller Doors has expert knowledge to tap into every customer’s vision, concern or issue and provide them with not only a solution that best suits their circumstances but also provide them with the confidence that their questions have been answered. 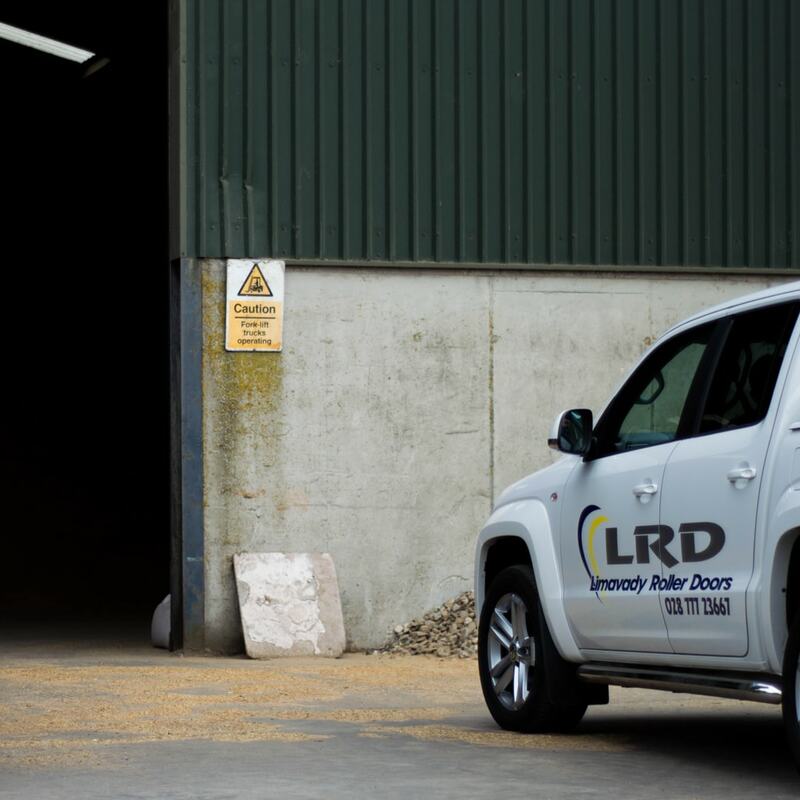 Our aim is very much at the heart of our business: we aim to provide our customers with expert advice & excellent customer service, as well as maintaining competitive pricing for our high quality products. Our future aims and ambitions are to continue to build on our relationships with our customers, develop our skills and ensure we grow together and deliver on our customer needs.